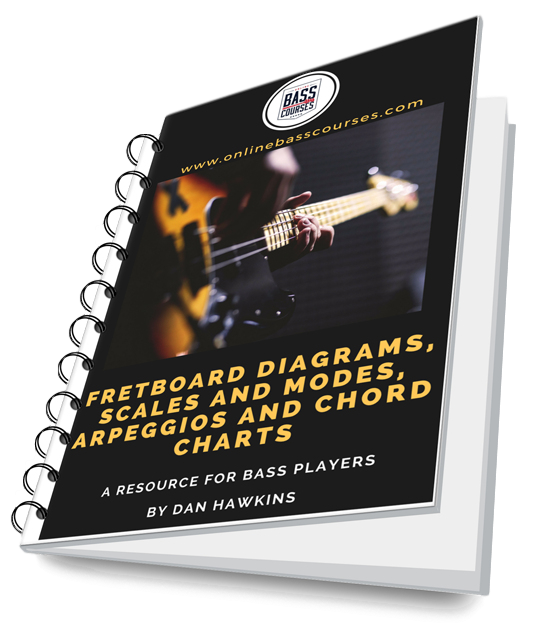 I really love hearing from aspiring bass players so do send me an email at dan@onlinebasscourses.com and introduce yourself. I want to know what you are struggling with on the bass. Technique, theory, how to get gigs, what pedals to buy. Whatever. Let me know and I’ll do my best to help. If you have anything you would like me to write about or make a video on then I want to know! Or you can follow me here where I mostly share all things music and gear.